The Unlikely martyrdom of Cassie Bernall. When faced by another of her own school cassie is scared for her life. In the event of the shootings at Columbine Cassie is facing life or death. What will she choose or will she even have a choice in the matter. 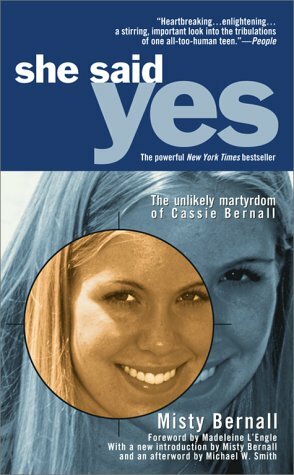 This nonfiction story of 17-year old Cassie Bernall is told by her mother Misty Bernall. This book should be read by every parent and teenager. 163 pg.